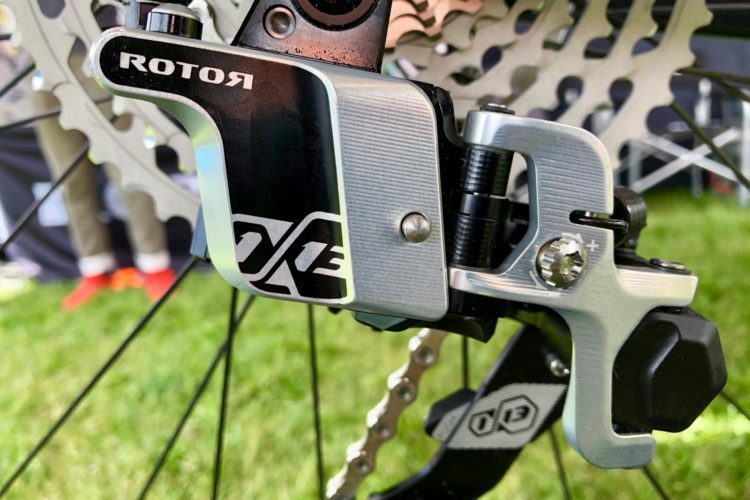 It’s a little hard to believe, but many saddle companies don’t make a distinction between mountain bike and road bike saddles. 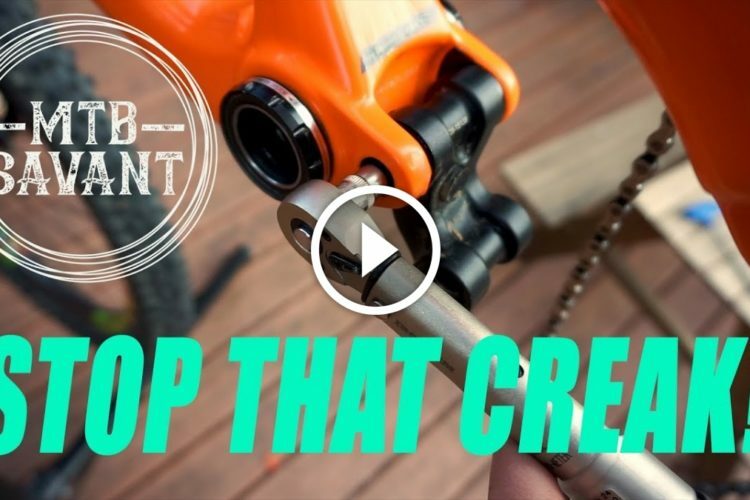 GORE Bike Wear seems to disagree with this approach, and they even have numbers and graphics to back up their claim that mountain bikers and road cyclists sit on their butts in different positions! Staring at the graphic above for more than a couple seconds feels a little weird, but it certainly tells an interesting story. 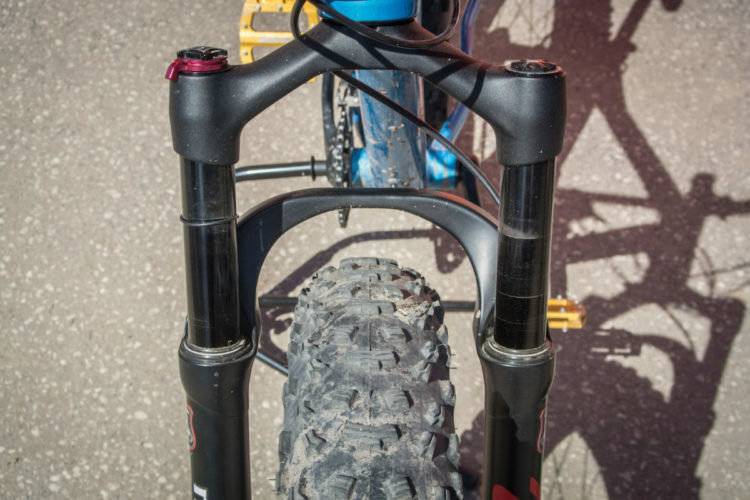 The takeaway is that mountain bikers sit slightly further back in the saddle than road cyclists, “bringing the main pressure points to the ischiatic area,” according to GORE Bike Wear. 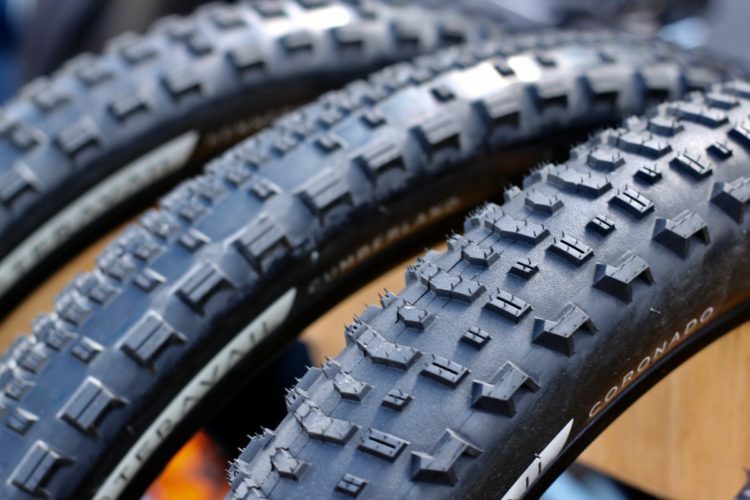 For this reason, the company features a mountain bike-specific chamois in their off-road apparel line, with extra padding and cushioning in the most important spots. 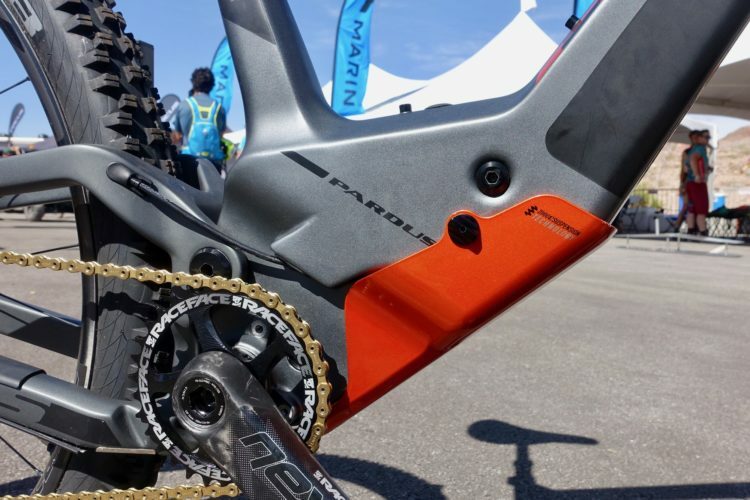 At Sea Otter, GORE Bike Wear also showed off a pair of baggy bib shorts, the Alp-X Pro 2in1 Shorts+ for mountain biking ($199 MSRP). The whole concept of a baggy bib short might seem strange, but many riders already wear bib shorts under their baggies, which prevents the chamois from riding down while ensuring your backside remains covered at all times. Showing the inner short cuff below the outer baggy short. 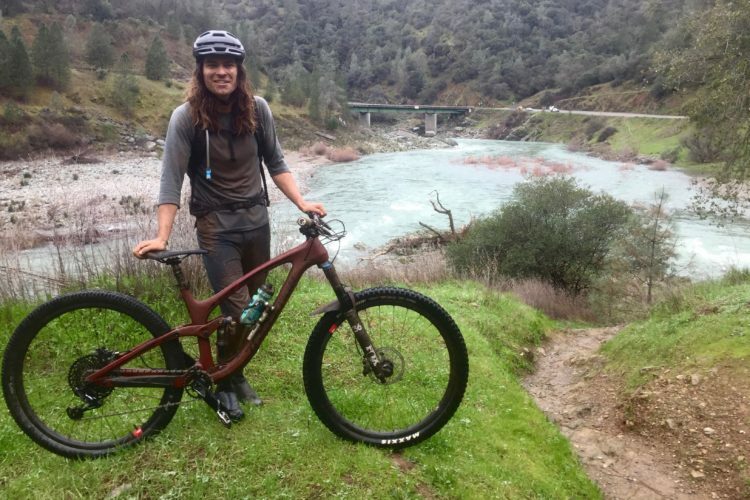 The GORE Bike Wear take on baggies is a slightly tighter, less flowy look than mountain bikers may be accustomed to seeing out on the trail. The result appears to be a lighter weight, better ventilated, more aerodynamic short that isn’t as revealing as lycra alone. 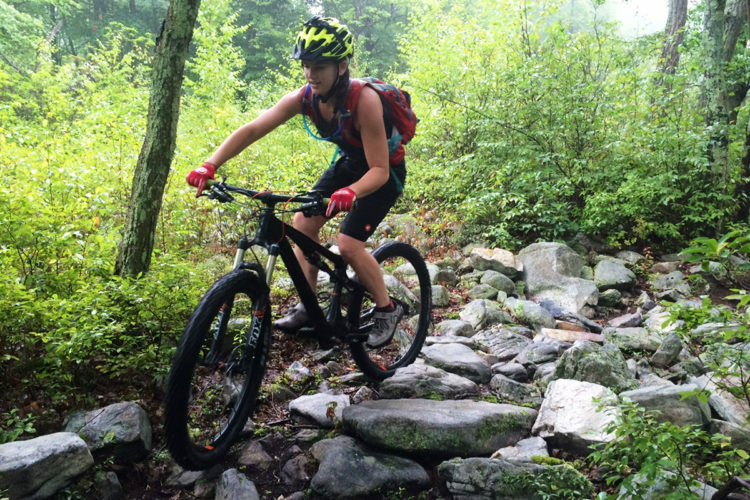 Plus, the closer fit reduces the chances of the shorts getting snagged on the bike. 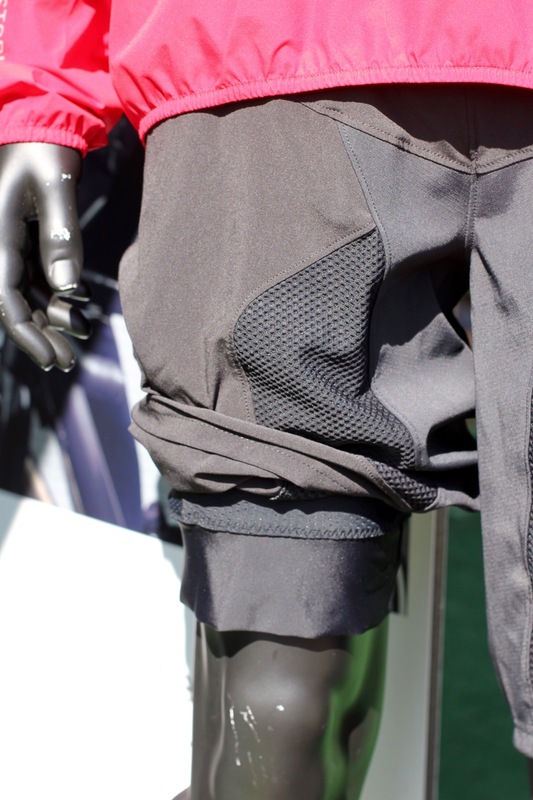 The Alp-X Pro 2in1 Shorts+ baggy bib shorts don’t have traditional pockets up top, so GORE Bike Wear includes a hidden pocket or two on the inner short for smaller items. These shorts won an IF Design award back in 2015 so they’re not exactly new, though they do tend to fly under the radar. 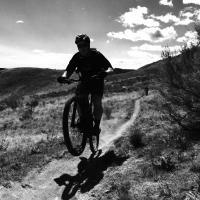 So, traditional lycra works well, but isn’t fashionable for mtb. 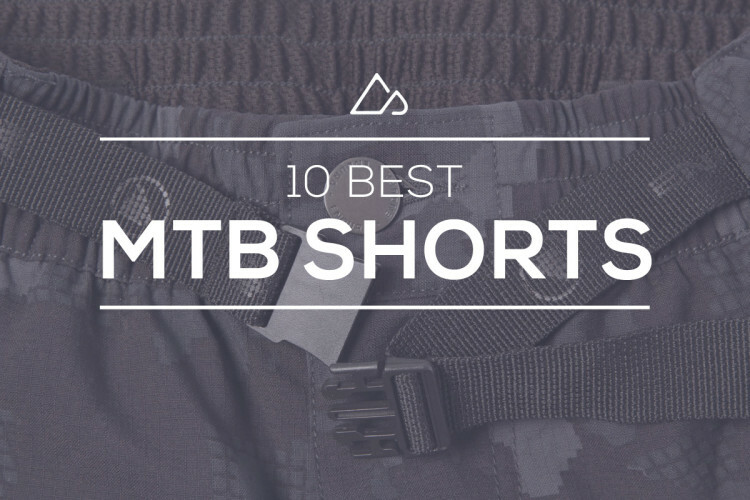 MTB baggies have functional issues that can be partially solved by wearing traditional lycra underneath them. 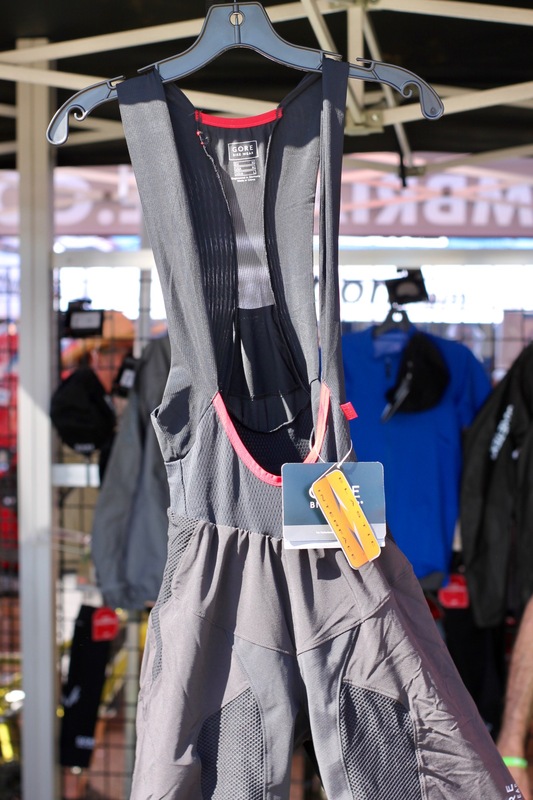 The solution is $200 bibs with a baggy shell for mtb fashion. To some, lycra isn’t fashionable. Others are just embarrassed to have their junk on full display–ha! Several years ago I purchased a pair of $200 (lycra!) 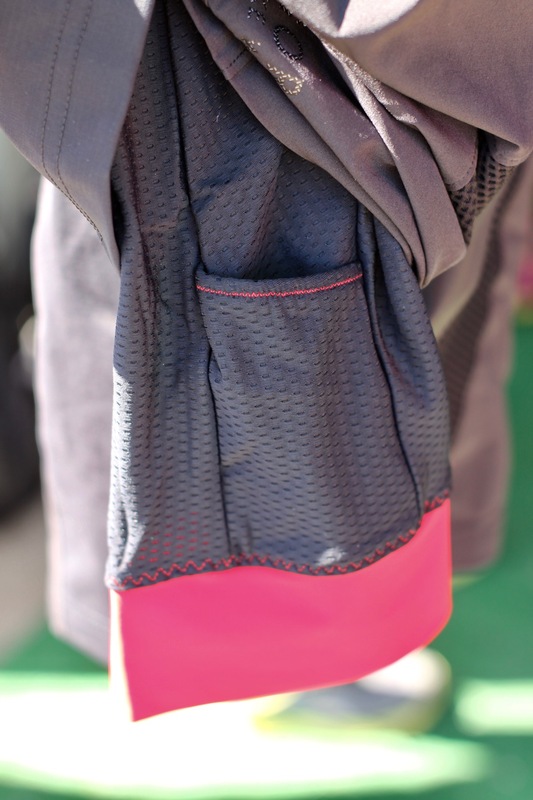 bib shorts from Pearl Izumi. I still wear them today because they’ve held up really well. And yes, I cover them with a pair of baggies.